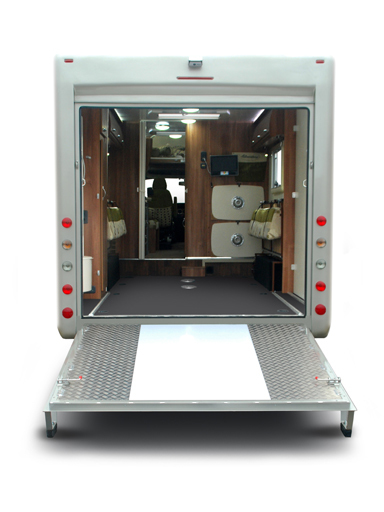 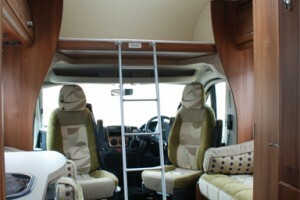 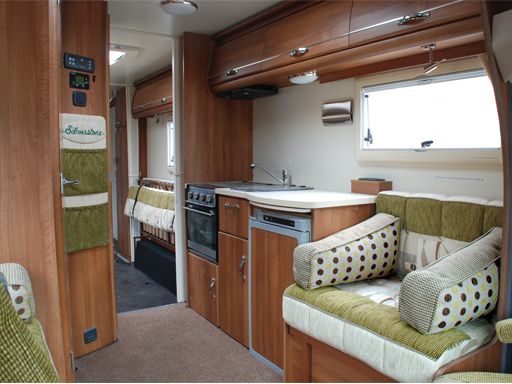 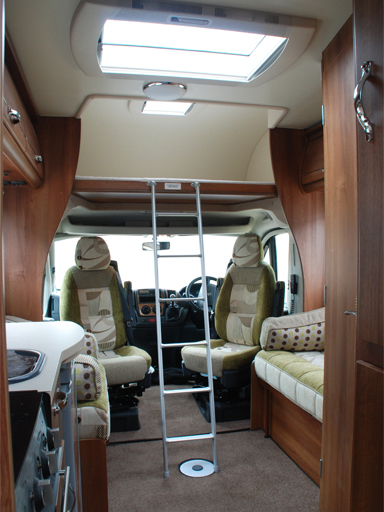 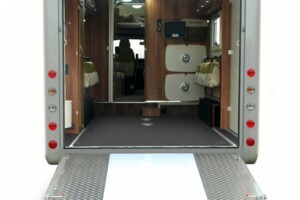 Auto-Sleepers was established in 1961 and has led the Motorhome industry in development and improvements with many award winning vans over the years, including the first ever rising roof on a campervan. 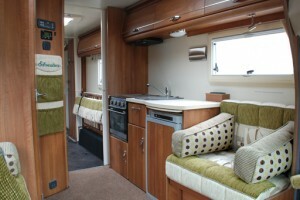 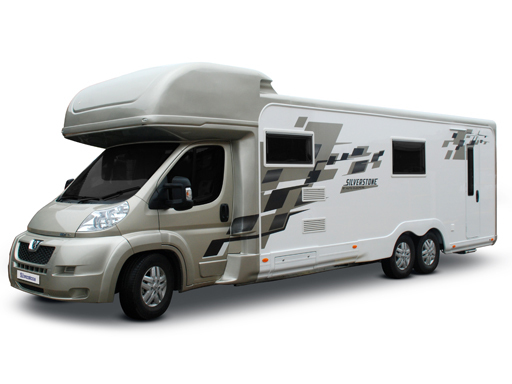 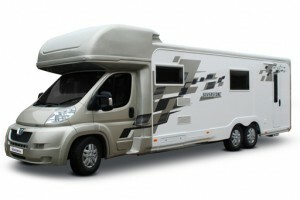 There isn’t much we don’t know about building motorhomes and we’re proud of that. 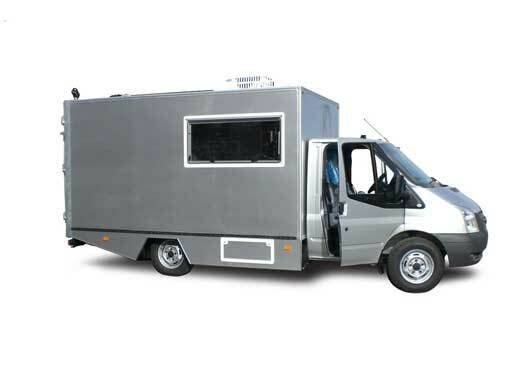 The expertise we have gained over the last 53 years means we have the technical knowledge to custom design vehicles to bespoke requirements as well as give advice and guidance on potential design plans before we undertake a project. 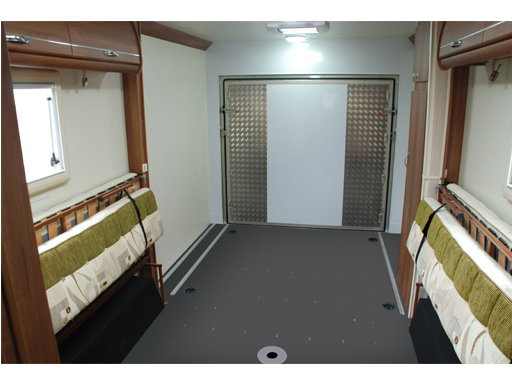 Shown in the image gallery below is the very latest custom designed vehicle to be built at the Auto-Sleepers factory. 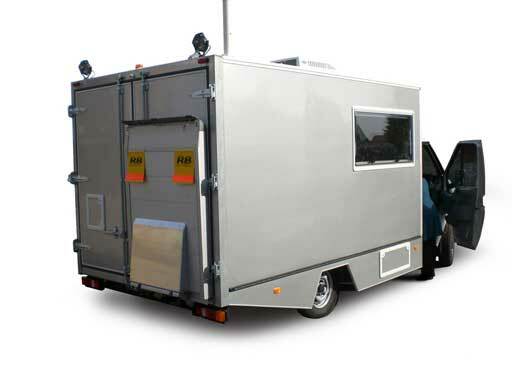 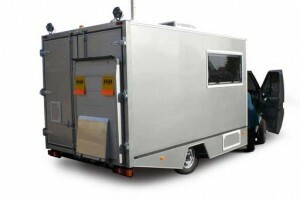 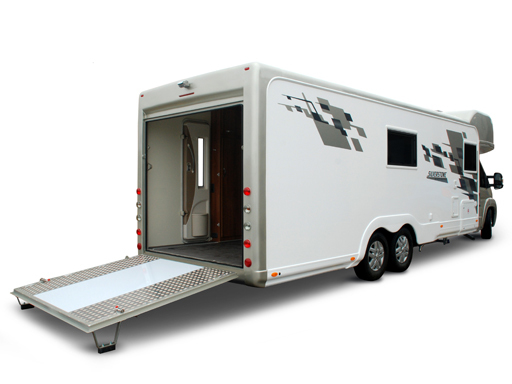 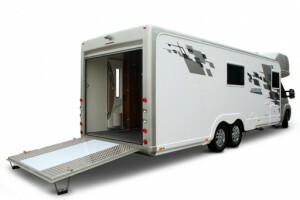 Designed for a local racing enthusiast its main purpose is for transporting racing cars and entertaining. 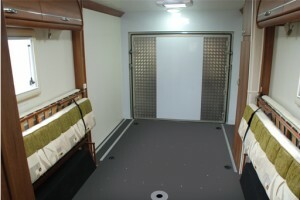 For further information of this project, click here! 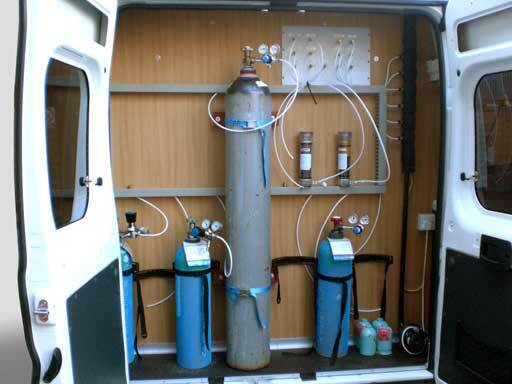 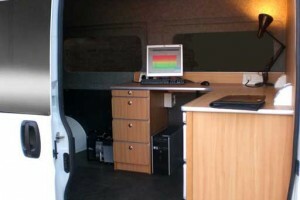 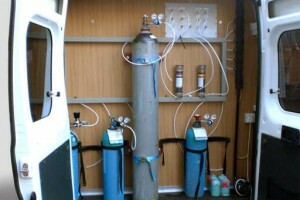 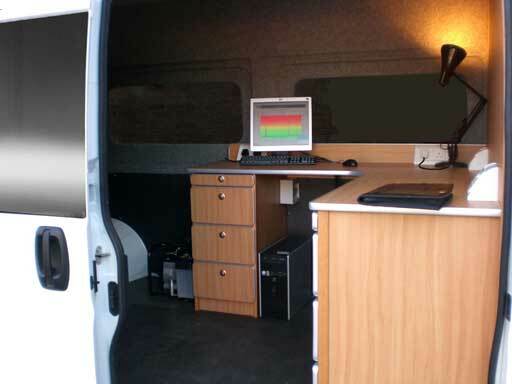 Shown in the image gallery below are a selection of pictures taken from a previous custom designed vehicle built for an Environmental agency and designed specifically to monitor and measure air pollution. 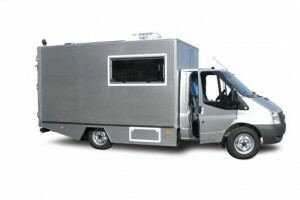 If you know exactly what you need and just can’t seem to find it for a batch of vehicles you require, call us on 01386 853338 or use our online contact form, and we will build a vehicle from scratch to fit your every requirement.